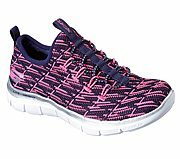 Utilizamos cookies para asegurarnos de que su experiencia en nuestro website sea la mejor. 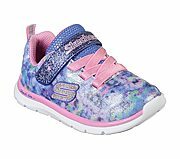 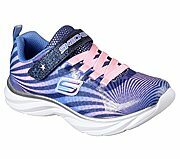 These cookies are required to enable core site functionality such as the cloud flare cookie that hosts the images of the Skechers shoes. 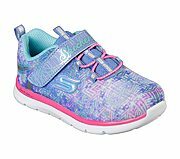 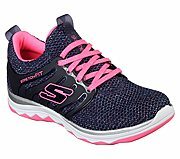 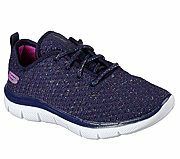 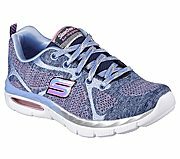 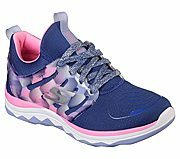 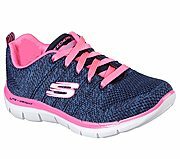 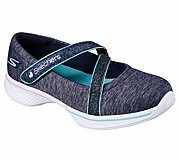 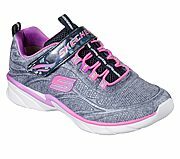 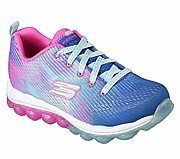 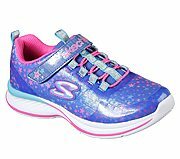 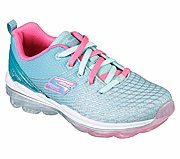 Required cookies are automatically enabled when you visit the Skechers website and may not be turned off through the cookies tool. 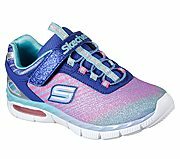 Derecho de autor © 2019 SKECHERS.